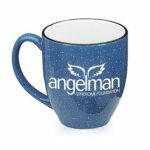 The Angelman Syndrome Foundation is dedicated to funding the highest caliber of research on Angelman syndrome. 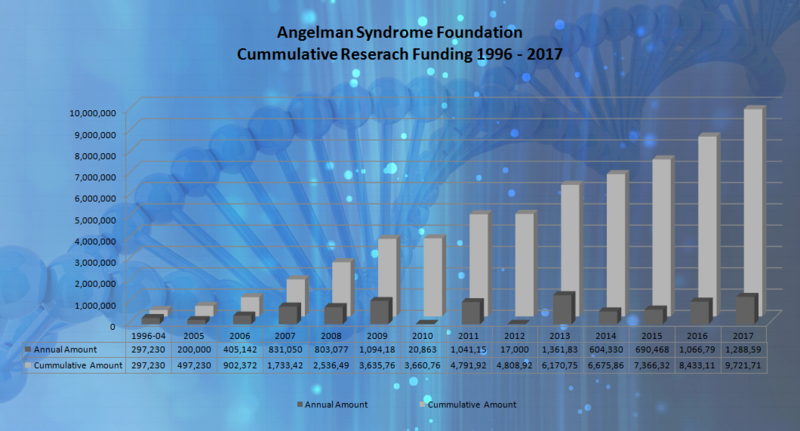 It is our hope that these funded researchers, and their collaborators and peers, will bring forth new discoveries that ultimately lead to safe and effective therapies that improve the quality of life for all with Angelman syndrome. 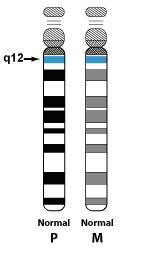 The more research we can fund, the closer we move towards new therapeutic treatments for AS, ultimately leading us to a cure! 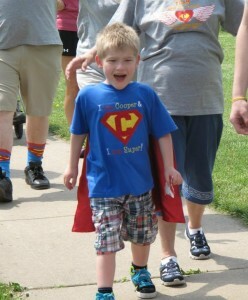 Find out how you can help fund more amazing research by joining the ASF Cure Club.